Martha Rea Baker’s painting, “Order from Chaos” will be included in an exciting exhibition at the Santa Fe Arts Commission Gallery at the Santa Fe Convention Center. 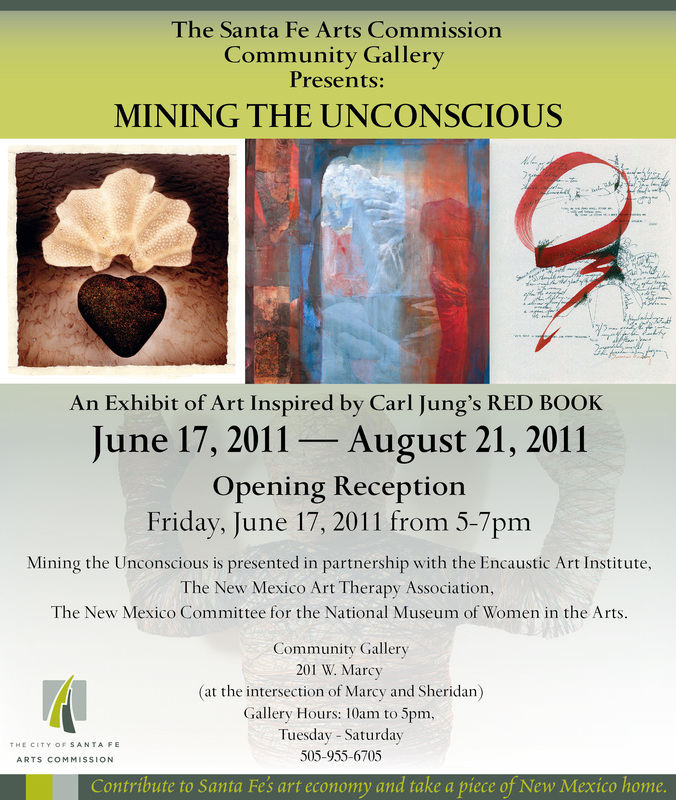 This exhibit will feature work that addresses themes related to Carl Jung’s Red Book and will coincide with SOFA West 2011. Martha’s work was selected by the jury from a group of over 155 submissions. 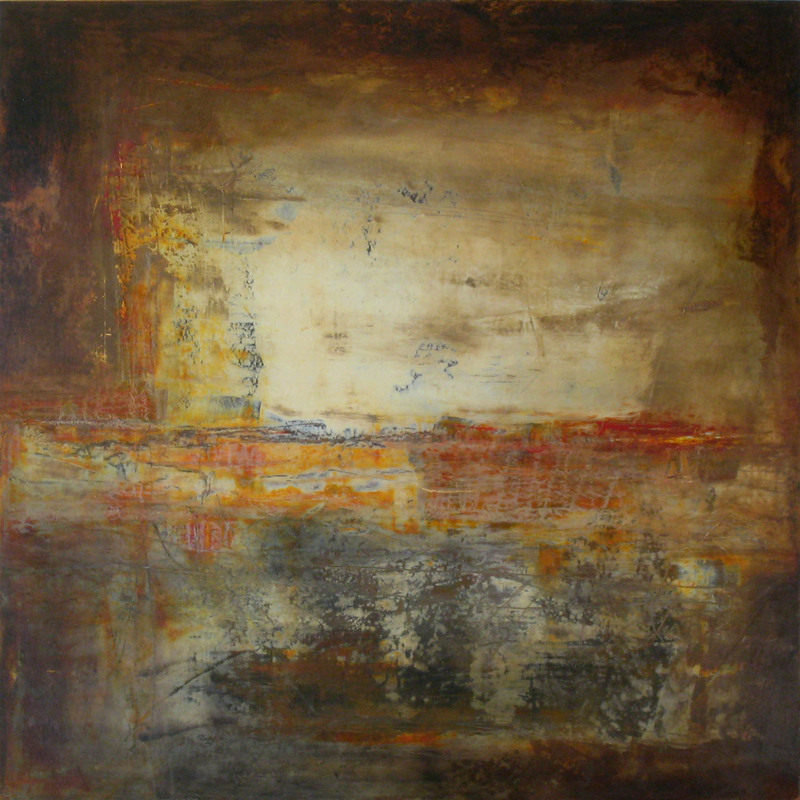 Please join us for the opening reception Friday, July 17, 2011, 5-7pm.